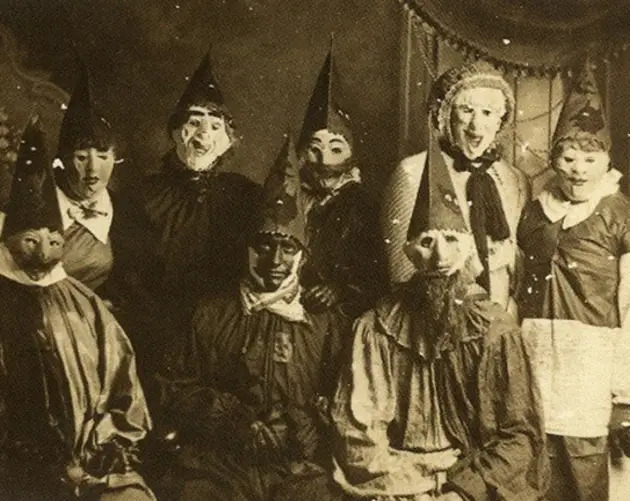 From doll masks to bags over heads to outfits that can't even be described with words, these vintage Halloween costumes are supremely creepy. 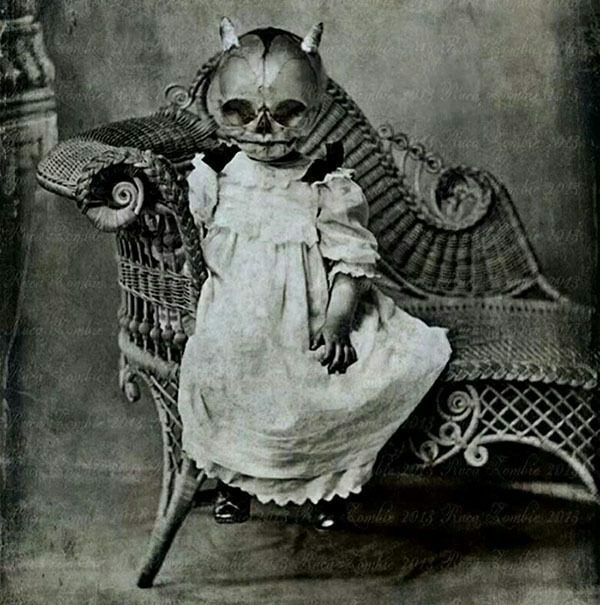 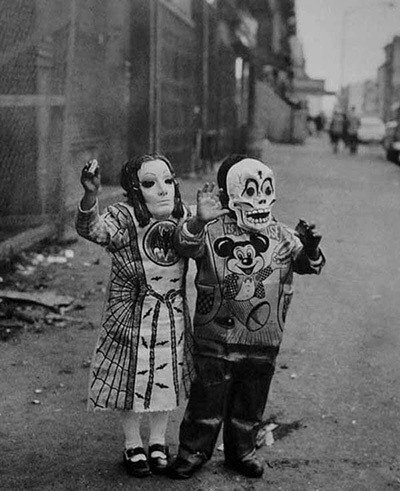 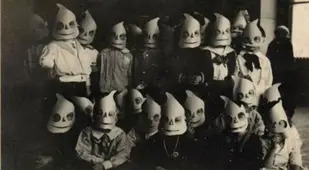 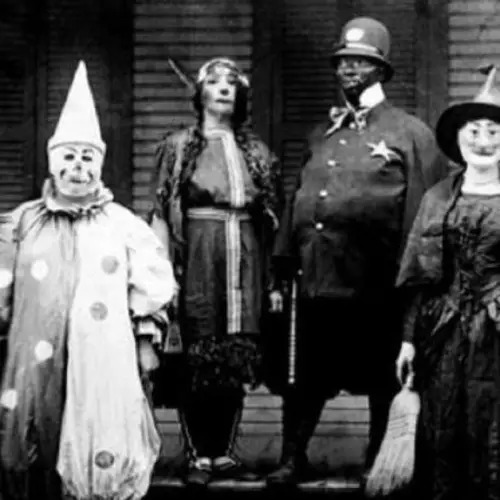 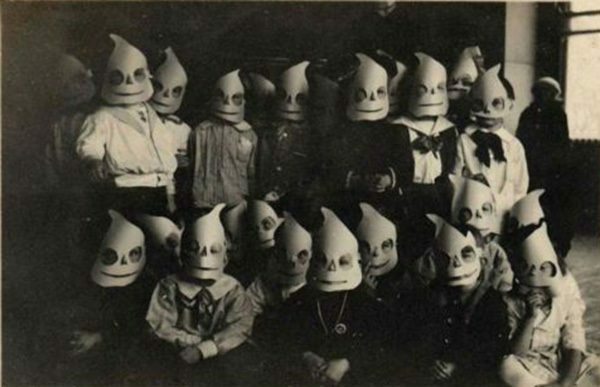 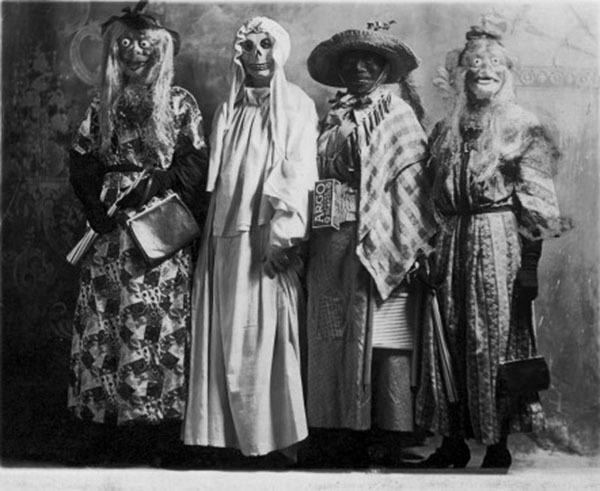 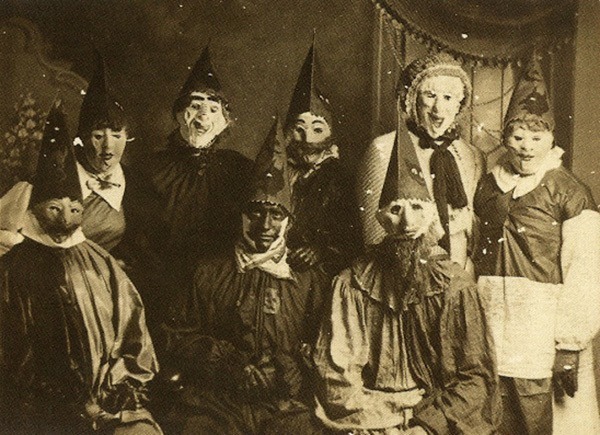 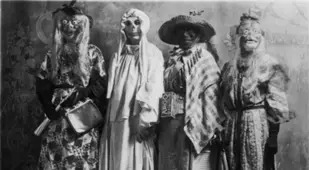 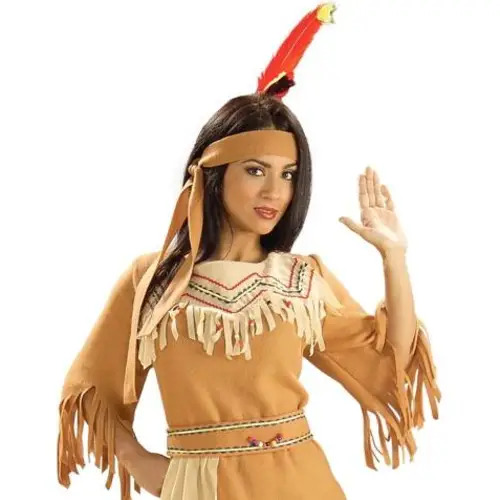 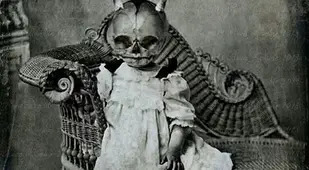 Enjoy these creepy vintage Halloween costumes? 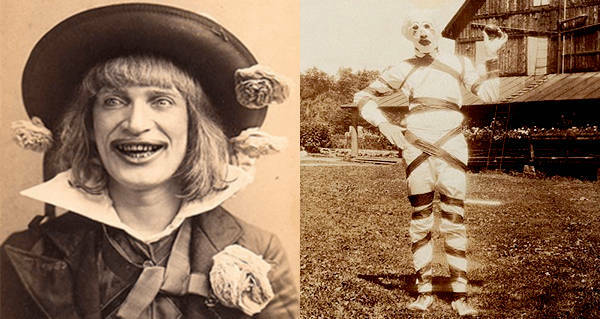 Check out our other posts on the best Halloween costumes and take a tour of the real life Shining Hotel!